Dr. Darren Cheung is a Post-Doctoral Research Fellow of the Centre. Dr. Cheung obtained his MA in Social Science from the Hong Kong University of Science and Technology and completed his PhD study in 2015 at The University of Hong Kong. His thesis investigates the dynamics between the government, developers and community in the land supply and land-use planning of public open space in Hong Kong. Dr. Cheung’s research interests include: sustainable energy transition; energy and planning governance; and energy and urban geography. Prior to joining HKBU in 2017, he served various teaching and research positions in the Department of Urban Planning and Design in The University of Hong Kong. 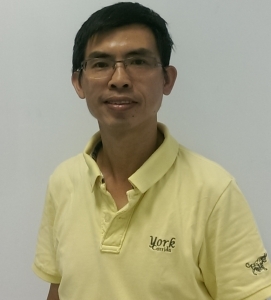 WONG, Kin Long (Kenneth) is currently a Senior Research Assistant of the Department of Geography of the Hong Kong Baptist University (HKBU). He obtained his Bachelor of Social Science Education (Honours) (Greater China Studies) (BSocScEd (GCS)) degree in 2016, and completed his Master of Philosophy (MPhil) study in 2018 at The Education University of Hong Kong (EdUHK). His MPhil dissertation investigates the politicians’ tendency to pursue citizens’ interests, and it was accepted for presentation at the 76th Annual Midwest Political Science Association (MPSA) Conference. His research focuses on two domains: political science and field experiments. Prior to joining HKBU in 2018, he was in different research and administrative positions in the EdUHK, SynergyNet, Federation of Hong Kong and Kowloon Labour Unions (HKFLU), and the Open University of Hong Kong (OUHK). 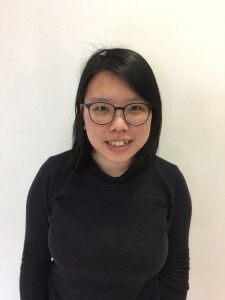 Mandy Wong is a Research Assistant of the Centre. She is a graduate of BSSc (Hons) majored in Geography and Resource Management at The Chinese University of Hong Kong. She is interested in issues related to the sustainable development in Hong Kong. Katie Liu is a student helper at the Asian Energy Studies Centre. She is currently in her Junior year in the Bachelor of Green Energy Sciences (Hons.) in Physics at Hong Kong Baptist University. Maggie Wang was a Senior Research Assistant of the Centre. She studied environmental analysis & policy and economics at Boston University, and went on to complete her J.D. degree at the Chinese University of Hong Kong. 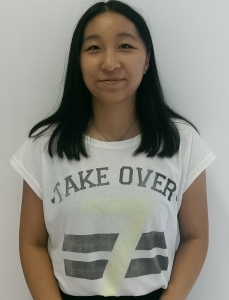 She worked in intellectual property law and corporate finance before joining the Centre in September 2017. Maggie has a longstanding interest in sustainable development, renewable energy and policy analysis. She enjoys working with her team on developing innovative ideas for energy transitions and facilitating knowledge exchange. 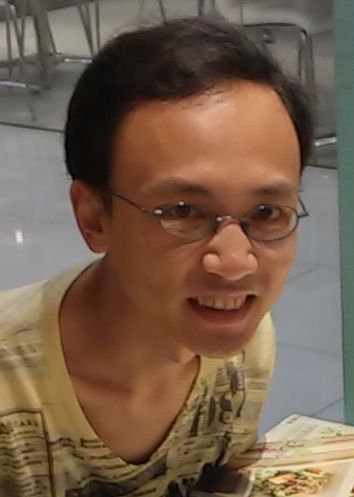 Victor Lam was a Research Assistant of the Centre. He was a graduate in BASc (Honours) with a major in Sustainability, Science, and Society at McGill University in Montreal, Canada. With interests in civil governance and environmental stewardship, he has worked in various elected McGill student groups and non-profit conservation and education organisations in Canada and Hong Kong during his studies. 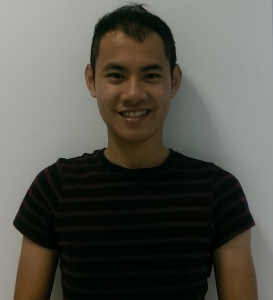 Jasper Ip was a Senior Research Assistant of the Centre. He had been researching on sustainable energy policies such as smart grids, renewable energy since 2008. Prior to joining HKBU in 2012, Mr. Ip had been working on energy policies and renewable energy applications for 10 years. He was a senior research assistant in the Kadoorie Institute in the University of Hong Kong on energy policies research, a senior research assistant at the Centre on Renewable Energy at the University of Hong Kong on solar energy applications, a project manager of an engineering company to develop wind and solar energy projects, and a project officer of Friends of the Earth (Hong Kong) on wind resource assessment, solar energy applications and energy education. Mr. Jasper Ip was recently awarded the Chevening Scholarship of about HK$300,000 to support his MSc Program in Environmental Partnership Management at the University of Aberdeen for the 2015-16 academic year. He will focus his study on management of environmental partnerships. Ma Man Yi was a Research Assistant of the Centre. She was a recent graduate in Bachelor of Social Sciences (Hons.) in Geography at Hong Kong Baptist University. 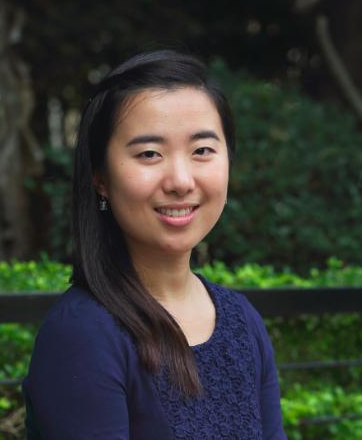 She has been researching on general energy policies in China and the Demand-side Management in Hong Kong.